! 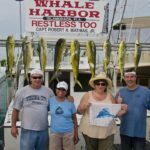 Family Fishing Fun ! 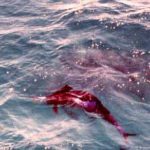 OUR RATES INCLUDE EVERYTHING EXCEPT THE MATE’S TIP, WHICH IS NORMALLY 20% AND YOU NEED TO BRING YOUR WHATEVER YOU WANT TO EAT AND DRINK. A FOOD AND DRINK COOLER WITH CLEAN ICE IS PROVIDED. 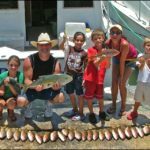 EVERYTHING MEANS EVERYTHIG….NO FUEL SURCHARGE, FISHING LICENSE PROVIDED, ALL BAIT, TACKLE, EVEN YOUR FISH ARE CLEANED AND BAGGED READY TO COOK. Deposit of $500 is required for all booking. Our policy on refunds if you cancel 14 days in advance of your fishing date you get your deposit back. If it’s less than 14 days and we can book your date with another party you get your deposit back. If the weather is such that the Captain gives you the option to cancel, you get your deposit back. Consideration will be given to acts of nature and family emergencies. Having too much fun the night before is not grounds for a refund! We are still booking trips the old fashioned way…call the Captain! 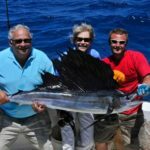 I have fished with Captain Robert Mathias of Florida Keys Fishing for a number of years. He has never failed to put us on the fish! 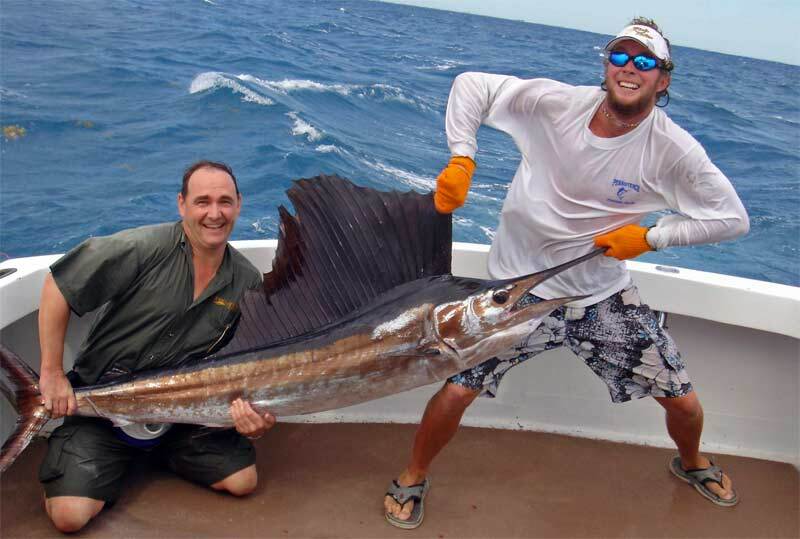 If you are looking for an 8 hour “boat ride” with few fish to show on a fancy, mahogany laden, air-conditioned boat, this is not your guy. 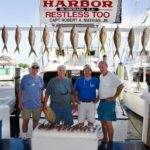 But, if you’re looking for a captain who utilizes his many years of experience fishing in the Keys to provide you with a safe, entertaining and successful Keys fishing trip, Captain Robert and his boat “Restless Too” is the only way to go. 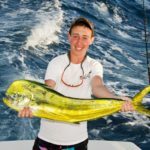 You will enjoy his many stories, his fishing instructions (if you need them) and his friendly attitude toward you and your guests. 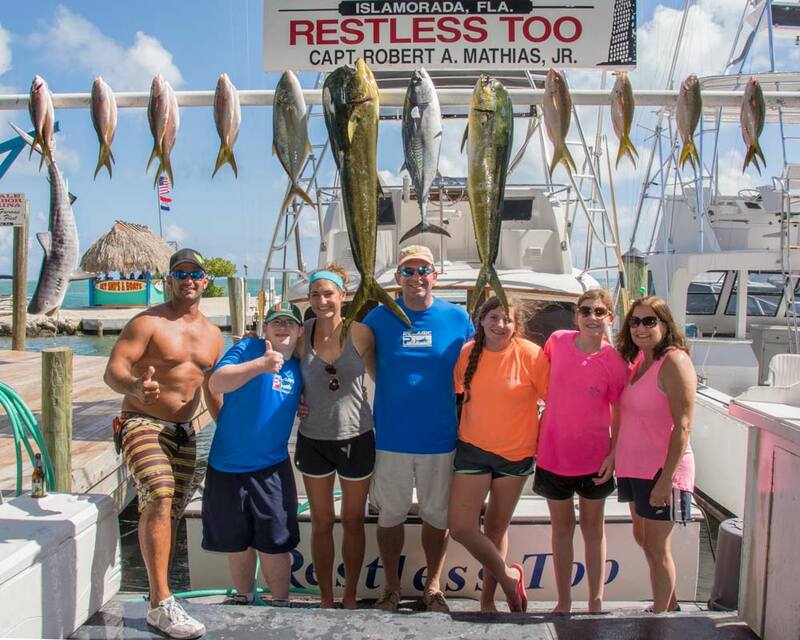 I went through a number of captains in the Keys until I found the best in Captain Robert. You will not be disappointed! 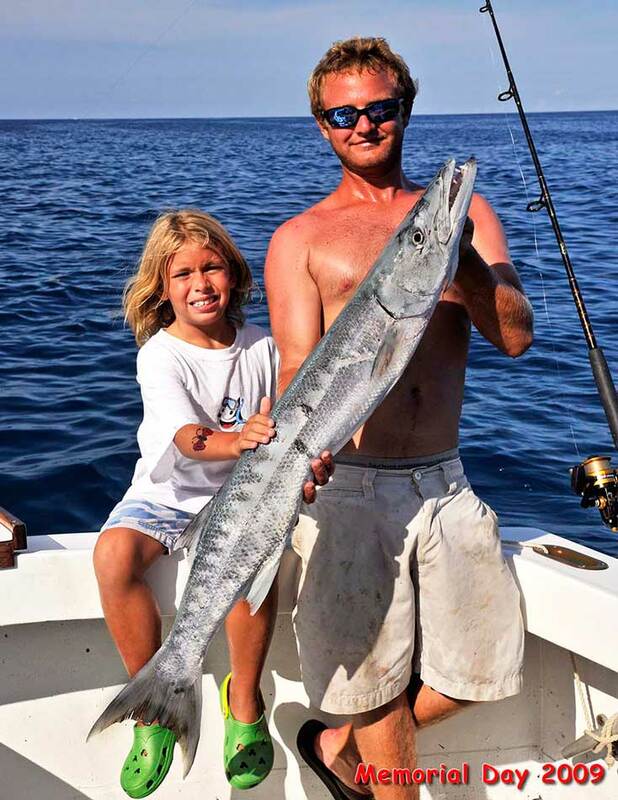 Look no further than Florida Keys Fishing with Captain Robert Mathias!!! 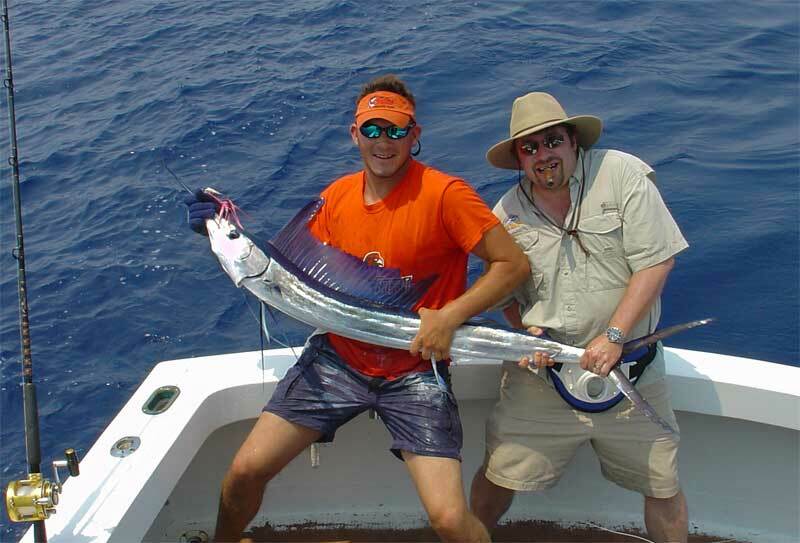 We have fished with Captain Robert Mathias for many years now. 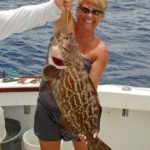 Don’t look any further than Florida Keys Fishing for your fishing charter experience in Islamorada; inshore or offshore! Robert is a captain with experience and wisdom on the water. 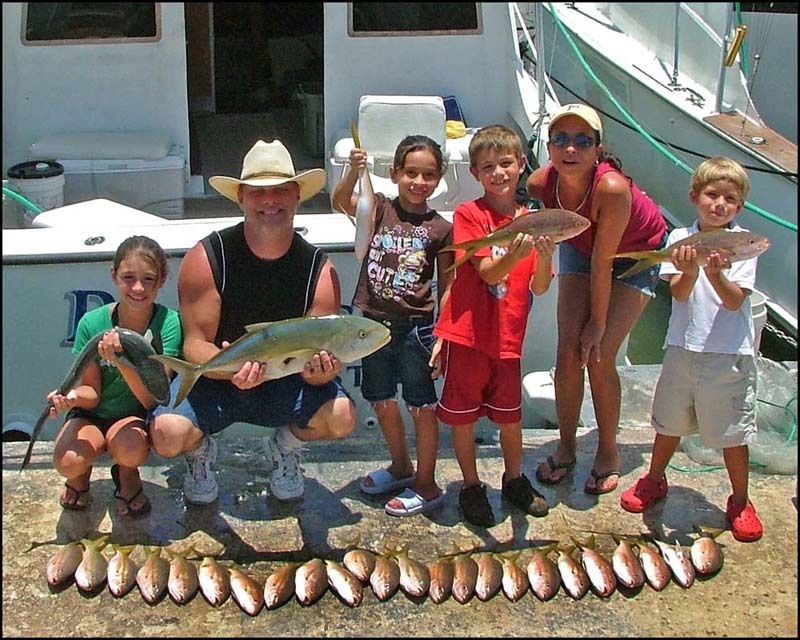 Our family has fished many times on the Restless Too, snorkeled as well as lobstering. 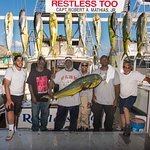 You can count on him to be on-time, safe and professional; plus no one around can filet a fish as cleanly as Capt Mathias!!! 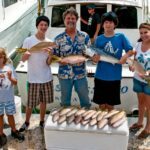 Whether you’re a new angler, a family with children, or have experience with a reel, Florida Keys Fishing will be a fun and memorable time. Highly recommended by this fan!